Our reclaimed Beech is available from salvaged beams or reclaimed from floors. Our antique Beech is reddish in color with a silky grain, elegant and durable. An often overlooked floor, beech is a change from the norm. An extremely hard wood, beech has a soft grain similar to maple with red tones akin to American cherry. Availability is sometimes sporadic, but don’t let that deter you. This is floor is a rare gem. 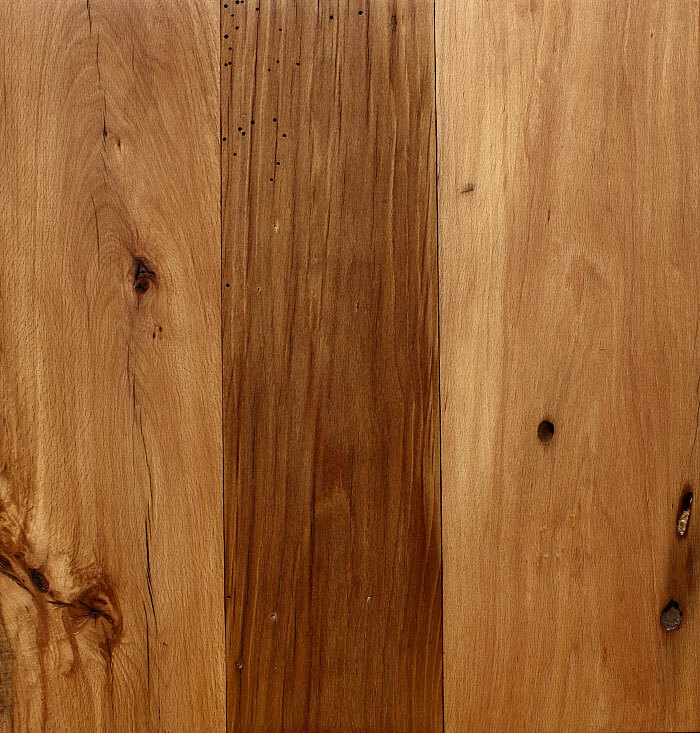 Wider plank Beech from beam stock and barn plank is accrued through time from mixed regions and is variable in color, nail holes, and age. 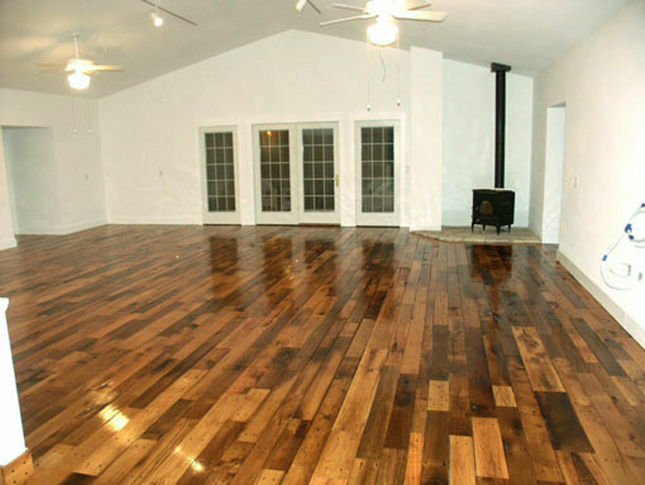 Reclaimed original surface flooring is generally available in 2 1/4 and 3 1/4 inch widths.